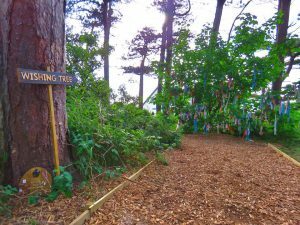 On Sunday 28 May 2018 the Silloth Green Fairy Trail and Wishing Tree was opened. 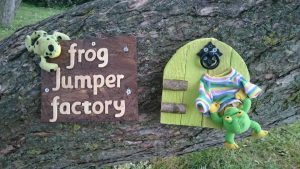 The fairy trail is aimed at encouraging children to explore what Silloth has to offer. 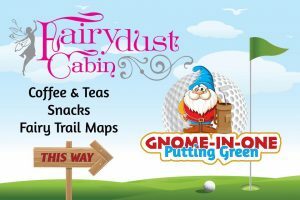 The fairy trail is completely free, with maps available from the Fairydust Cabin on the Green. 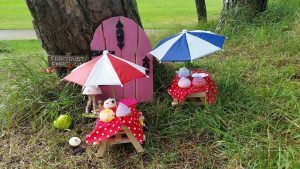 Come and find the fairies in the pines on Silloth Green.